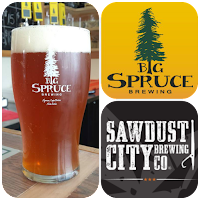 (Nyanza, NS) - Big Spruce Brewing released its latest collaboration, or as they say in Cape Breton "conspiracy beer", today. Read Between the Pines is a pine needle IPA brewed with Aaron Spinney of Sawdust City Brewery of Gravenhurst, ON. The pine needles, from both Ontario and Cape Breton, give it an underlying complexity. Nelson Sauvin and Simcoe hops make for a rich, aromatic hop profile. 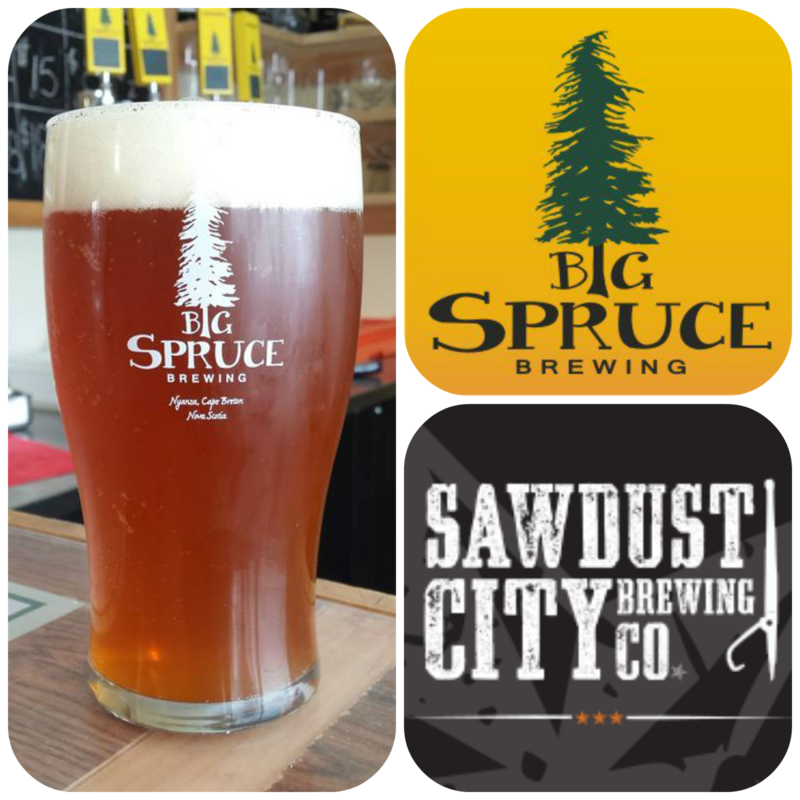 The new beer weighs in at 7.2% ABV and 48 IBUs and is on tap at the Sprucetique and will soon be in finer tap accounts in the Maritimes.